Do you suffer from muscle cramps or spasms in the middle of the night? Does your restless leg interrupt your loved one’s sleep? Have your been diagnosed with high blood pressure, thyroid issues, or irregular heartbeat? It could be that you are lacking in the important mineral called magnesium. People can have temporary magnesium deficiency caused by the flu or other sickness. Some, who may be taking medications such as diuretics or who may have irritable bowl syndrome or colitis may experience low magnesium levels. 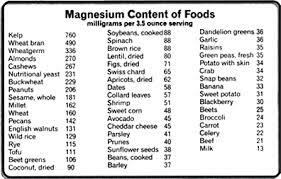 Diabetes, high thyroid levels, and kidney disease can also be detrimental to the magnesium levels in the body. If the magnesium stays low, then other issues can arise. How can you raise your magnesium? Eating the right foods is a good start. Pumpkin seeds, cooked spinach, black beans, brown rice, cashews, dark chocolate, halibut are some healthy foods that may help raise your magnesium levels. You can also take a relaxing soak in an Epsom salt bath. In this method, your body can absorb magnesium through your skin and help reverse your magnesium deficiency. And since magnesium is more easily absorbed through your skin than it is internally, it is possible to purchase commercially made magnesium oil online or you could learn to make your own magnesium oil at home. You may also wish to add vitamins B, and K to your diet. It is believed that magnesium will be better absorbed if these vitamins are also available to the body. So if you are feeling that your symptoms are related to a magnesium deficiency make sure to add some magnesium rich foods to your diet, soak in an Epsom salt bath, and make or buy yourself some magnesium lotion. Check first with your doctor to make sure magnesium supplementation does not interact with any medications you are currently prescribed. How to Make Your Own Magnesium Lotion. Posted in Helpful Hints on Everything and tagged being healthy, Grandmother Musings, health, how to make magnesium lotion, Magnesium Deficiency, natural, vitamins. Bookmark the permalink. Esperanza Rising by Pam Munoz Ryan was a surprisingly good novel set in Post Revolutionary Mexico and Great Depression Era California. Esperanza is a young girl who was born into a wealthy family and has never known poverty. That is, until her father is killed by bandits, and her uncles take over the land. Esperanza and her mother are forced to leave their home to avoid a forced remarriage of Esperanza’s mother. The two, along with three loyal servants steal away in a mango cart toward California and the promise of freedom. In California, Esperanza learns what it is like to be poor and an immigrant. She learns to work hard, to make do, and to think about someone other than herself. Like the mythical Phoenix she rises from the ashes to remake herself. This was an excellent book and one I want to share with my students. Posted in Book Reviews and tagged Book Review, books, Esperanza Rising, Good Books, Good Reads, Grandmother Musings, Historical Fiction, Young Adult Novel. Bookmark the permalink. My recent trip to the Smokey Mountains resulted in these beautiful shots of the clouds over the peaks. 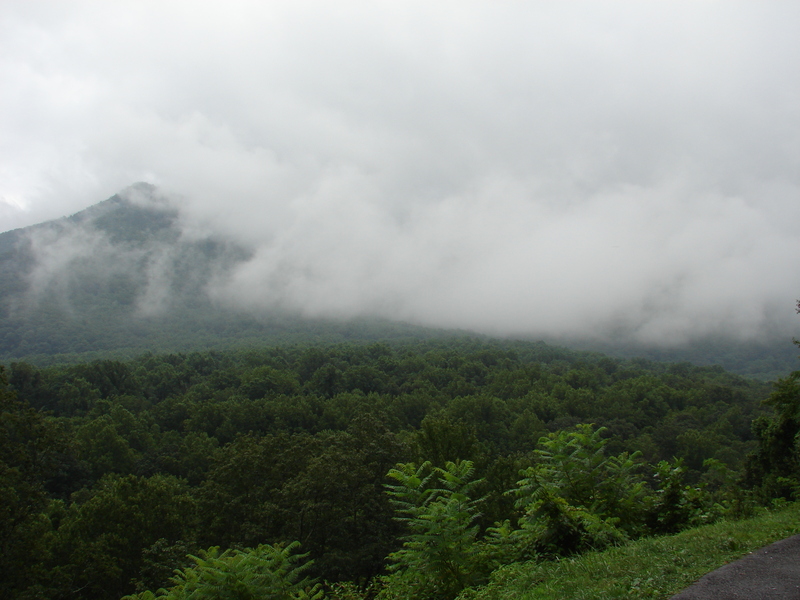 The best part was driving through the misty clouds on twisty-turny roads up and down the Tennessee and North Carolina Smokeys. 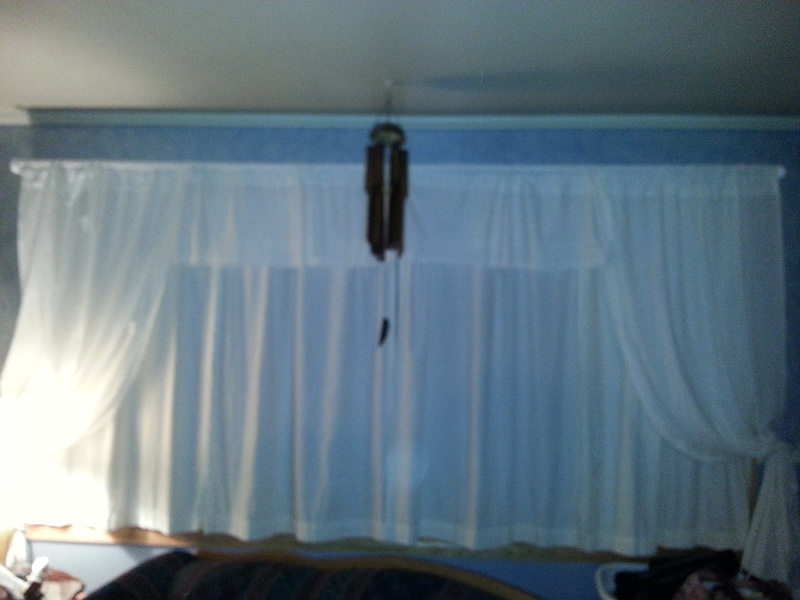 Clearly, this is an example of why they are called the “Smokey Mountains”. 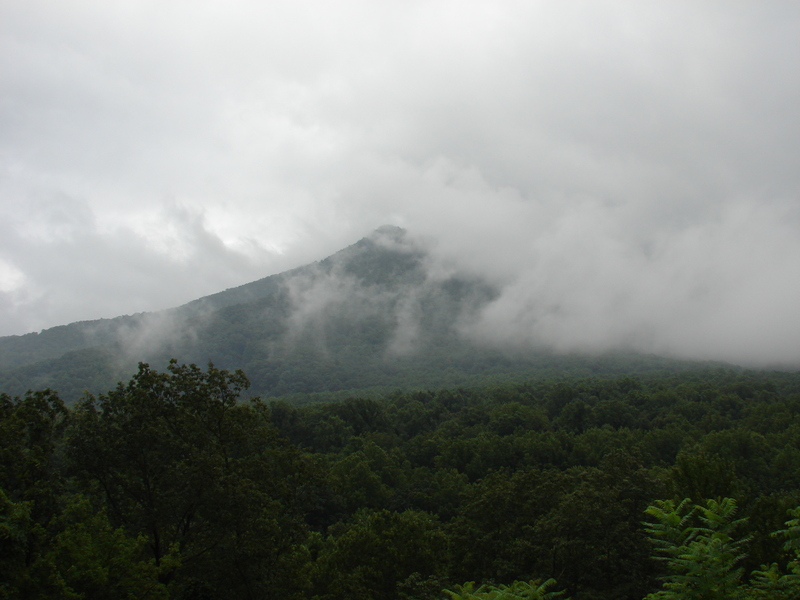 Posted in Living the Life and tagged America, arts, beauty, Grandmother Musings, Living the Life, North Carolina, photography, postaday, Purple Mountain Range, Smokey Mountians, Tennessee, transportation, trips, Weekly Photo Challenge: One Shot in Two Ways. Bookmark the permalink. This is a yummy way to make crusted chicken without the traditional bread crumbs. This is a tasty recipe for those who are wheat and gluten-free. 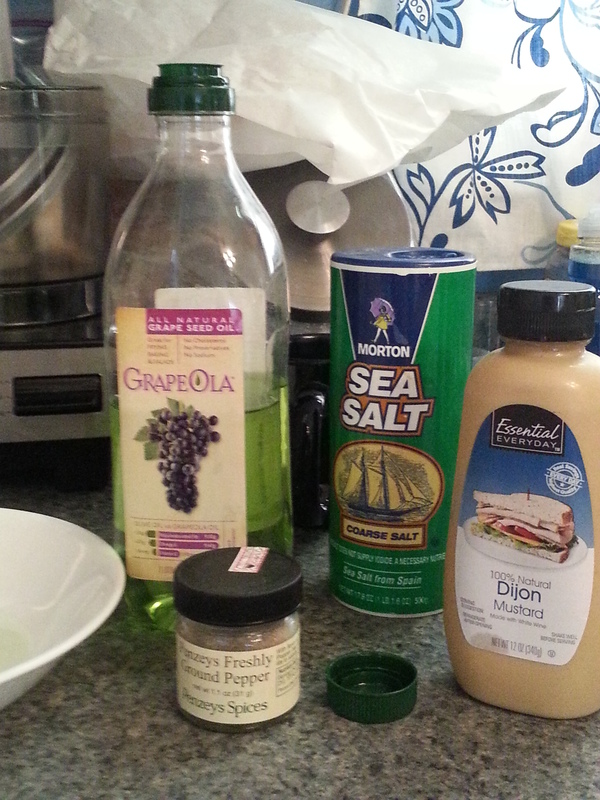 I adapted the recipe from the Wheat Belly Cookbook, by William Davis, MD. Since we have been diagnosed with wheat/gluten allergies, dairy allergies and the list goes on…I am finding some creative ways to make good food. Hopefully, this share will help someone else eat good! 1. Preheat oven to 375. Coat a baking stone or a baking sheet with coconut oil. (I used a cooking spray coconut oil). 2. 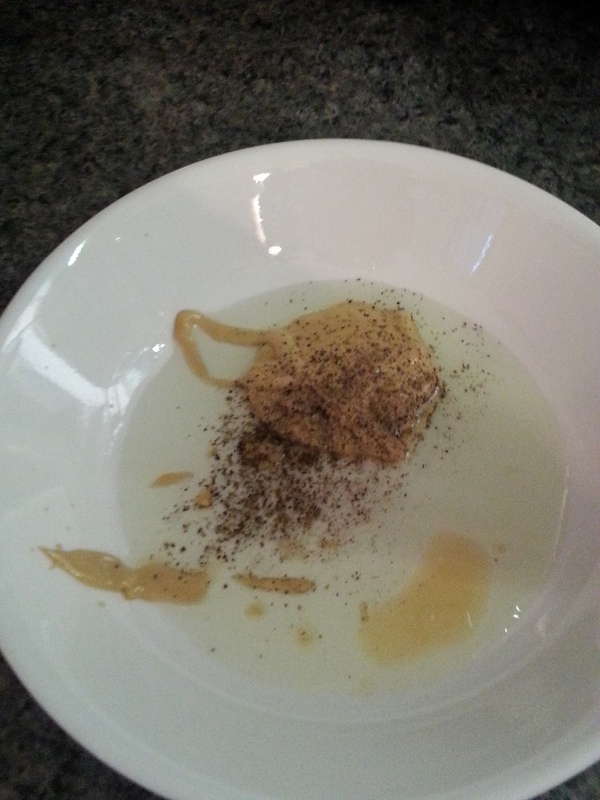 In a shallow bowl, combine the oil, mustard, salt, and pepper. 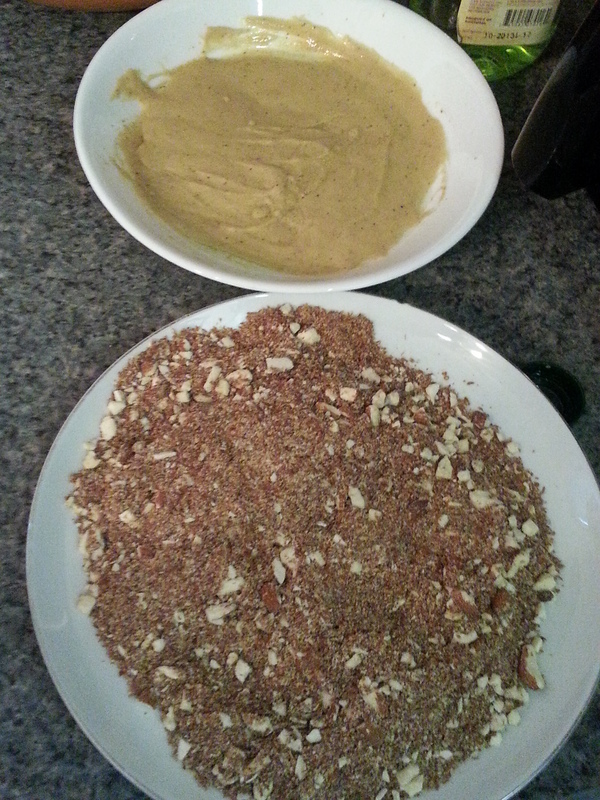 In a large Ziploc baggy, combine the almonds and flaxseed meal. 3. Place the chicken breasts in a between 2 sheets of waxed paper or in a large Ziploc baggy, and pound with a meat mallet or a pie roller to 1/2″ thickness. Dip chicken in the mustard mixture, spreading with a spatula to coat evenly. Put chicken in the Ziploc bag with the almonds and flaxseed meal. Be sure to coat both sides. Place the chicken on the baking stone or sheet. 4. Bake for 25 minutes, or until a thermometer inserted in the thickest portion registers 165 F and the juices run clear. 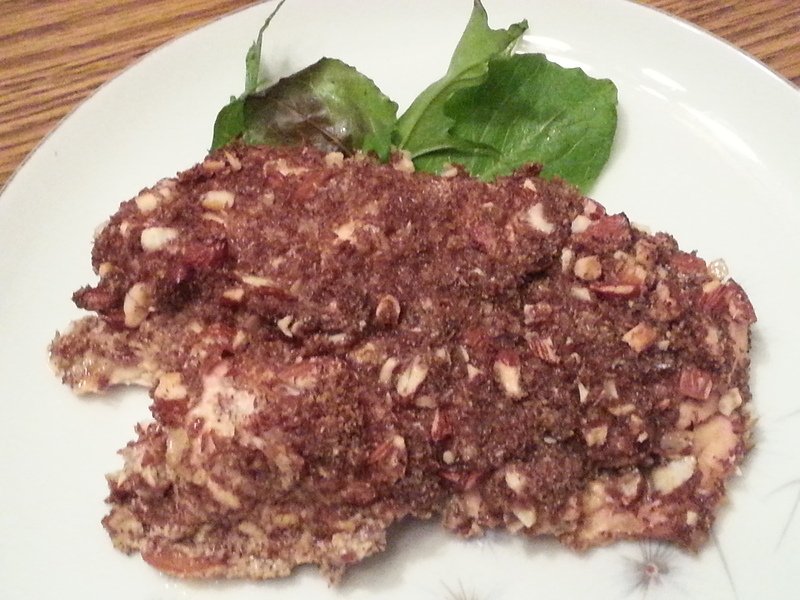 Posted in Yummy in the Tummy and tagged Allergies, Almond-Crusted Chicken, dinner, Eating Good, entree, gluten free, Grandmother Musings, recipe, Wheat Belly Cookbook, Wheat-free, yummy in the tummy. Bookmark the permalink. Spring in Brookfield Zoo! The animals are out and roaring to go. Posted in Living the Life and tagged Brookfield Zoo, day, gallery type, grandmother, Grandmother Musings, musings, photography, photos, Spring, Visiting. Bookmark the permalink. 2012 was a year when those who were born in 1962 marked their half-century birthday. 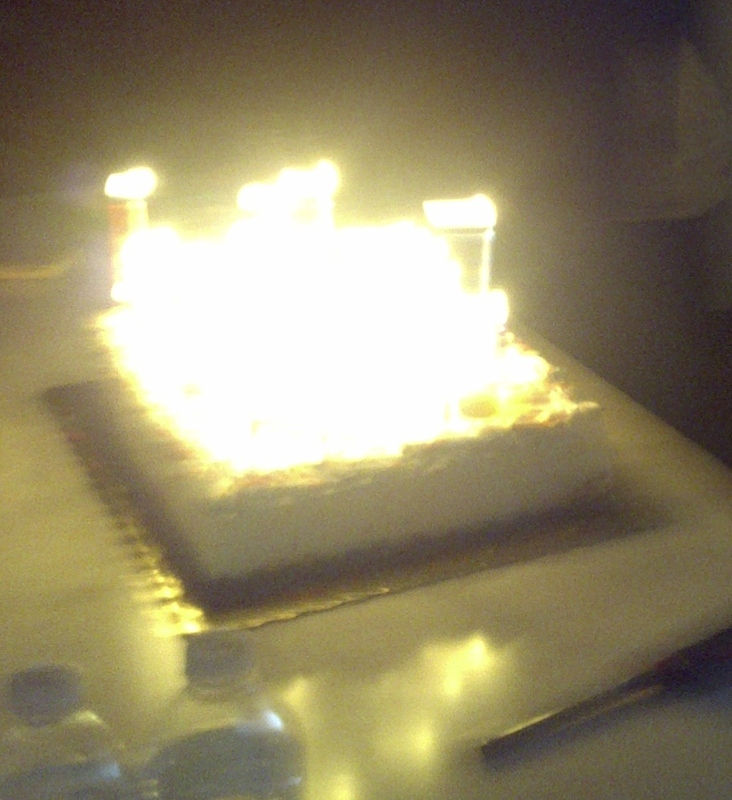 It is an eye-opening and illuminating event when 50 candles are lit on the birthday cake. Not only do we see fire and smoke, but also we experience a feeling that makes us think…”Wow! I have been around for a while!” It is quite illuminating! Posted in Words of Wisdom and tagged 50, birthday, Grandmother Musings, pictures, postaday, The Illumination of 50, Weekly Photo Challenge: Illumination. Bookmark the permalink.